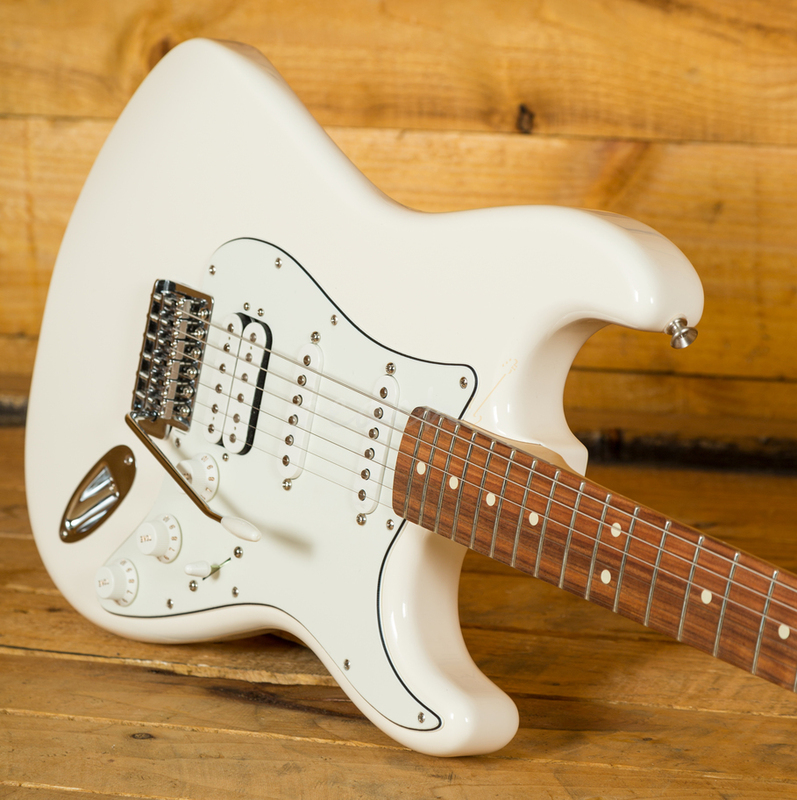 The traditional Alder body is typically well balanced and comfortable, as all Strat's are, and with a crisp Arctic White finish it looks real slick. 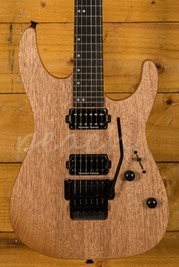 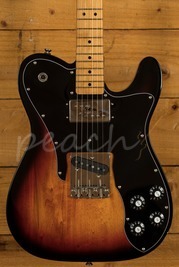 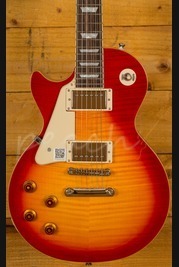 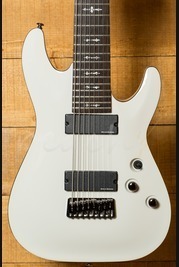 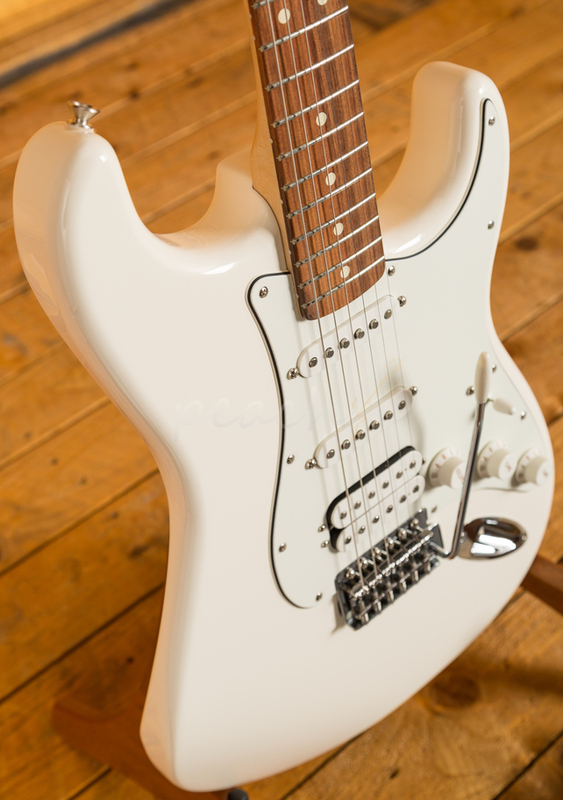 The Maple neck features a 9.5" radius for a superb modern playing action without any choking. 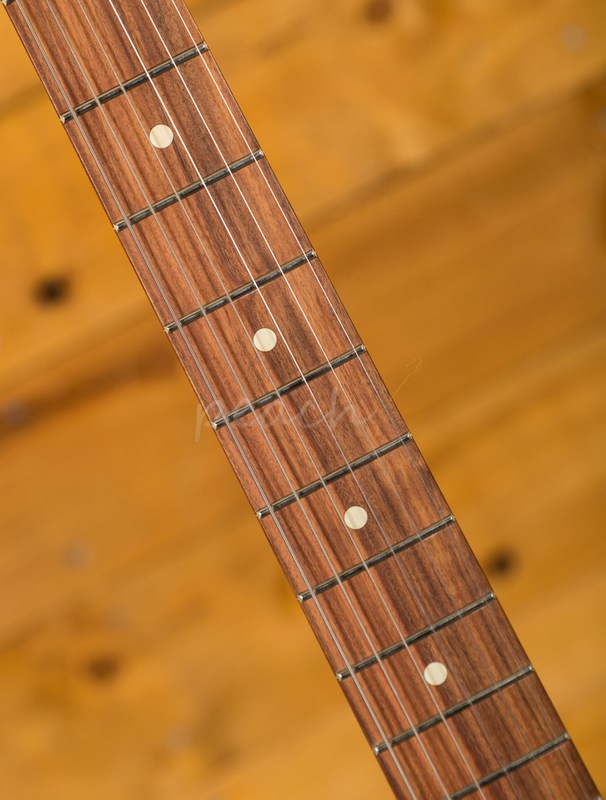 With a tinted C shape profile and 22 frets, it offers a really comfortable playing experience, while the Pau Ferro fingerboard is equally at home playing big chords or intricate lead work. 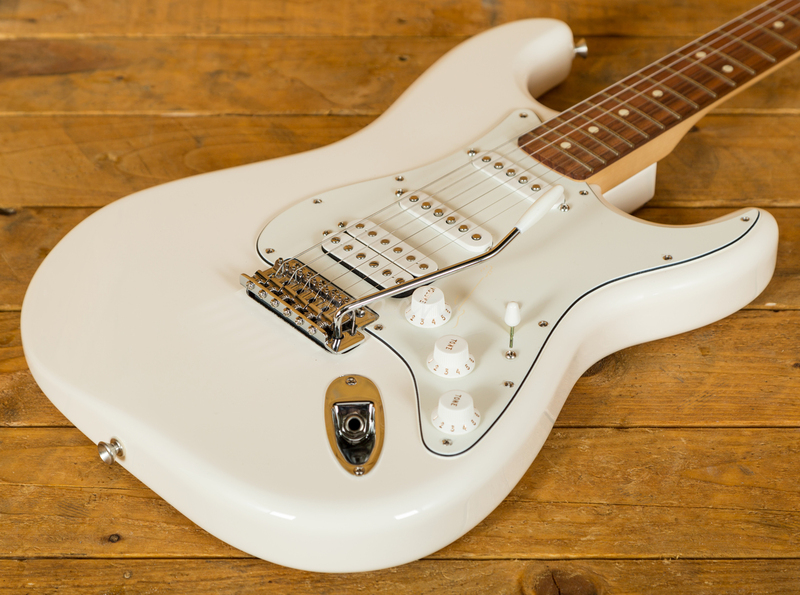 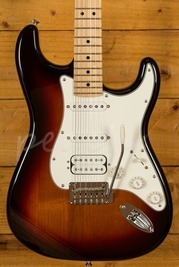 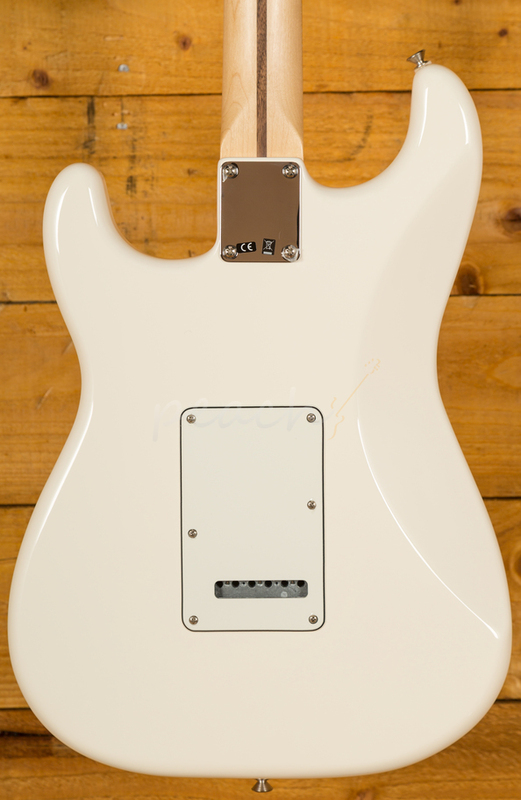 A duo of single coils with a humbucker at the bridge provide classic Strat spank. 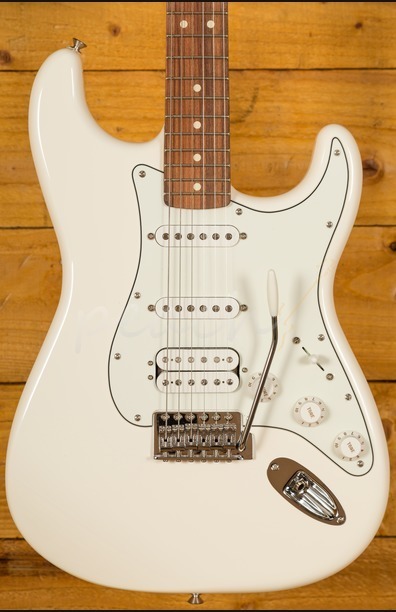 Well-rounded and perfect for a broad range of styles, the Strat is the standard for gigging musicians, with amazing quality and playability they are ready to hit the stage or studio at any time.